Computer security is important and one shouldn't take it lightly. 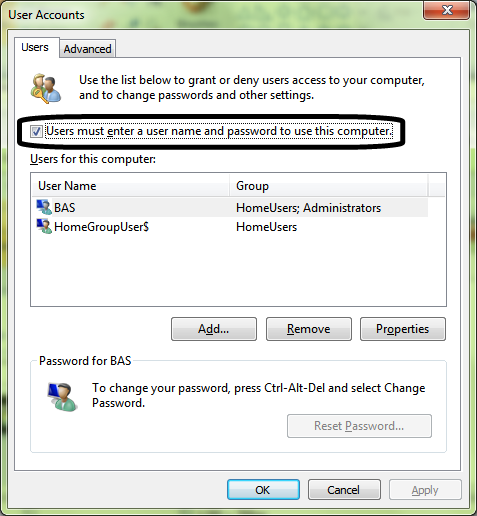 Your article tell us window basic computer security tips that you should know. 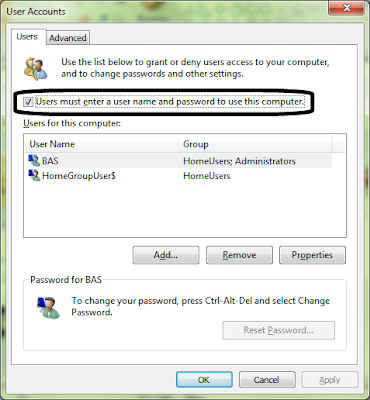 Also, Visit Random Password This article presents a free, easy, and secure way to manage your usernames and passwords.